The Page 1 Guaranteed service is run by me, Austen, I live in Yorkshire (between Leeds and Wakefield) in the UK... not that my location matters because I have customers all the way from the USA right over to mainland Europe. I have been involved in SEO since 1997 when I first started getting websites to the top of the search engines... but not Google at that time... because Google didn't exist then!! I am very analytically minded which suits the SEO discipline and I formally confirmed my interests and skills in the SEO arena when, in 2006, I was awarded a Masters Degree from Leeds Metropolitan University for the SEO research work I had successfully completed. This included developing a suite of SEO practices that were proven to be of significant benefit to small / medium sized UK businesses. I have built on this in the subsequent years and continued to hone my SEO skills and apply them to great effect. 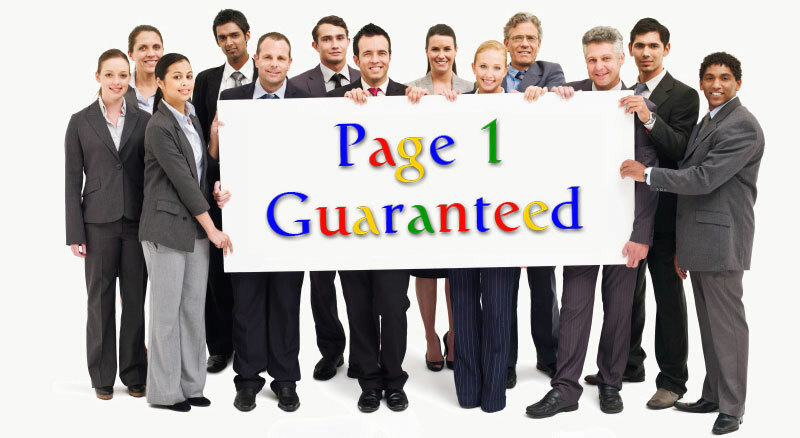 I am ultimately responsible for the success of all the SEO work undertaken by Page 1 Guaranteed.co.uk and your success is my success... quite literally! So if you like win - win relationships and want to use an experienced and proven SEO consultant that is so confident he can deliver for your business that he offers a real risk-free guarantee... then get in touch!